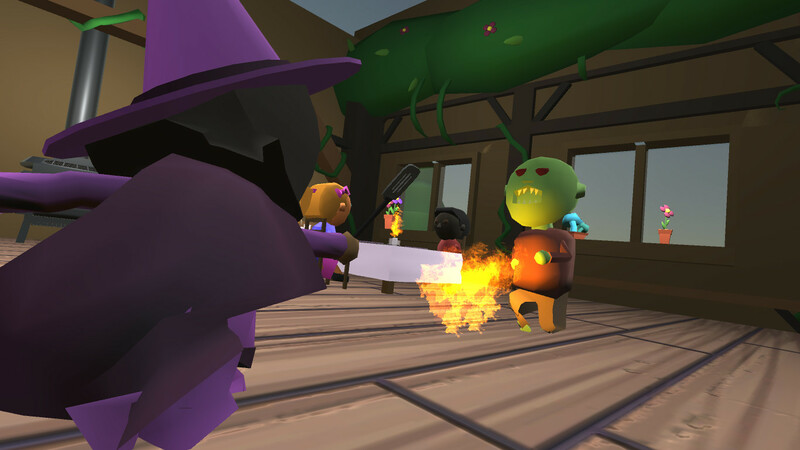 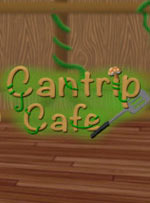 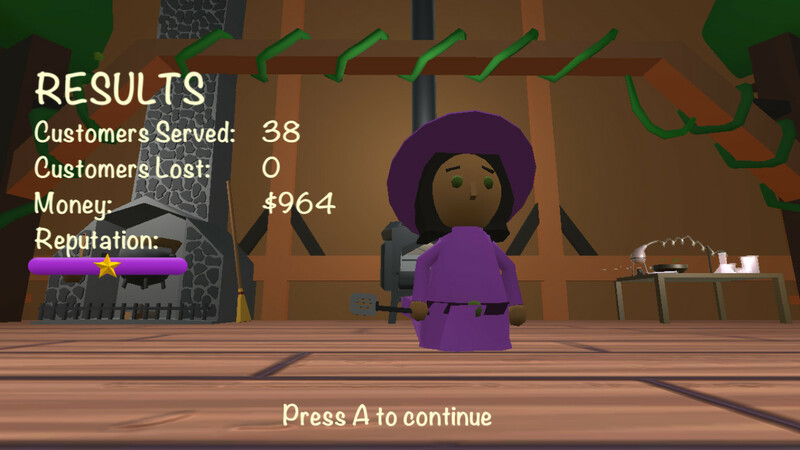 Cantrip Cafe is a zany, zesty restaurant game where you and your friends play as spell-casting witches to not only serve your customers, but protect them from a horde of hungry monsters. 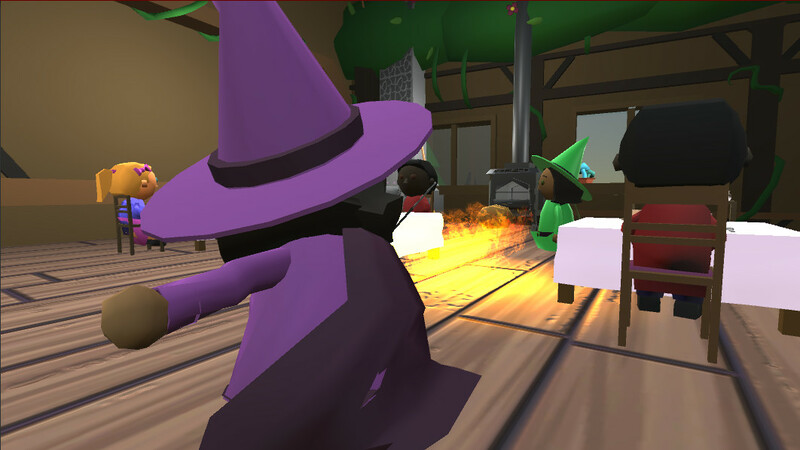 Gain access to a variety of magical spells, both offensive and defensive. 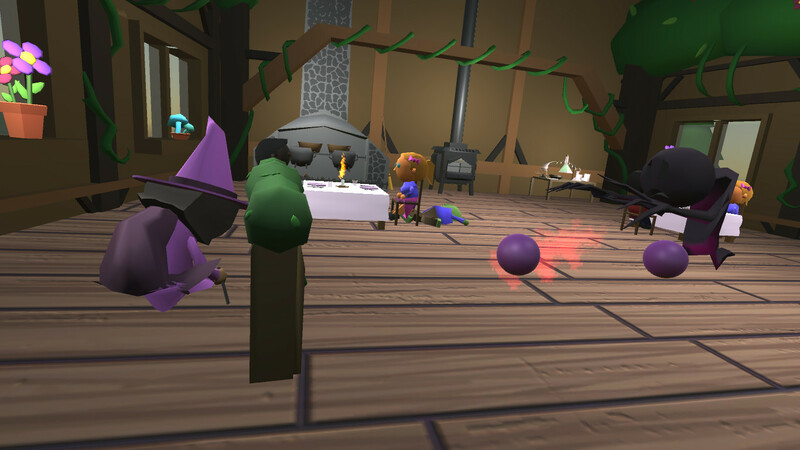 Upgrade your spells to unleash devastating attacks on enemies, or upgrade your store to expedite your food service. 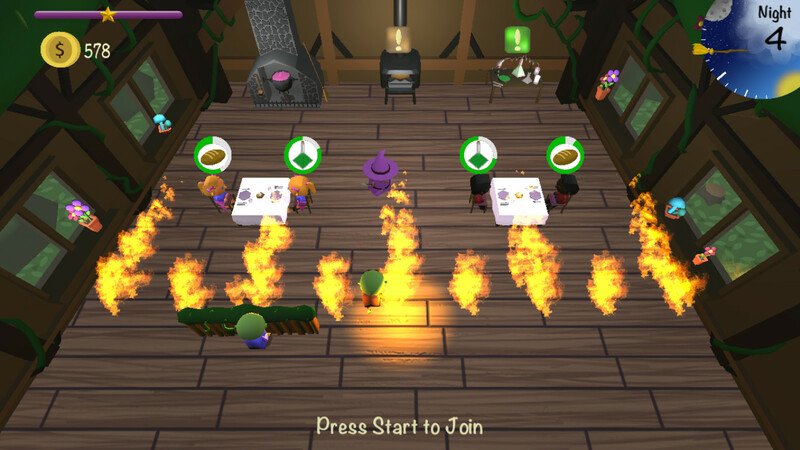 You can also team up with up to 3 friends, and when you’re done running the cafe together, you can fight against each other in versus mode.